An introduction to the modern theories of chemical bonding for the undergraduate student in chemistry. 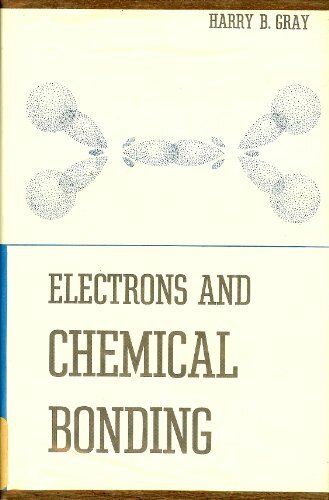 The book starts with a discussion of atomic structure and proceeds to the principal subject of chemical bonding. Each chapter in the bonding discussion is devoted to an important family of molecules: diatomic, linear triatomic, trigona1 planar, tetrahedral, trigonal pyramidal, and angular triatomic molecules.